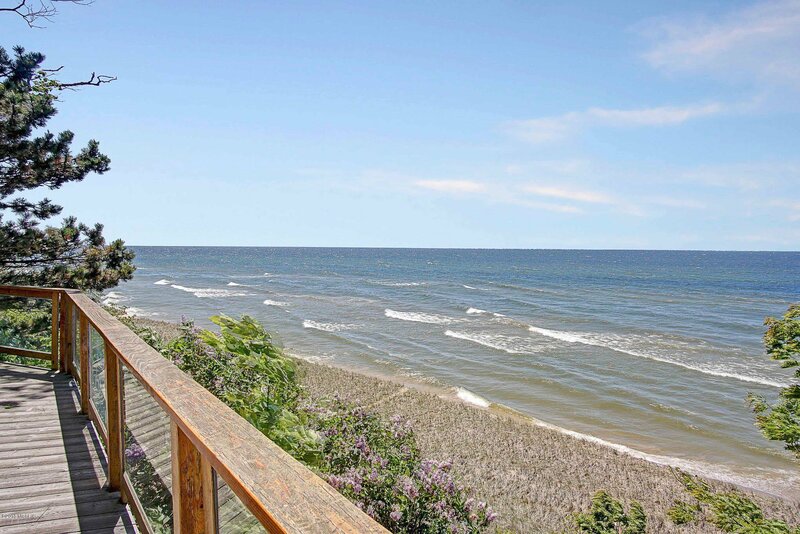 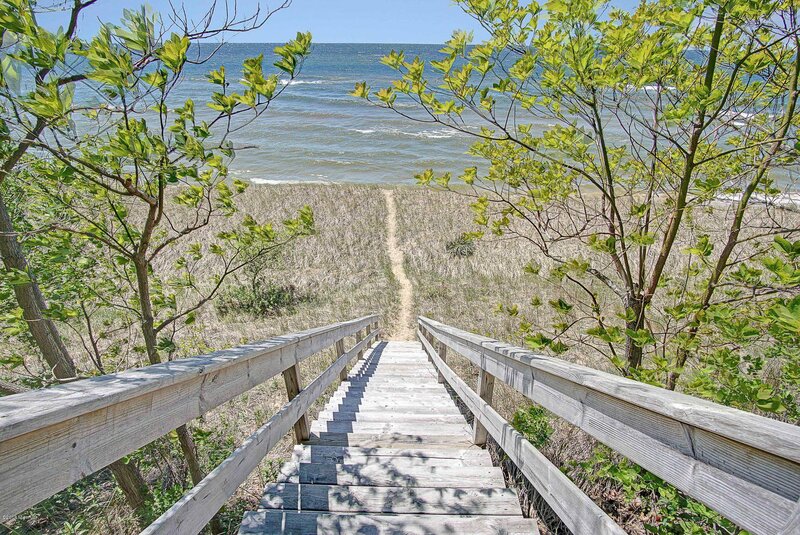 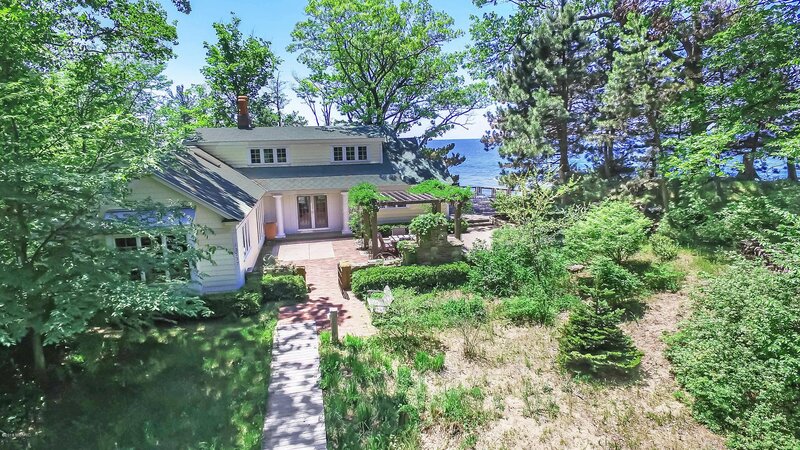 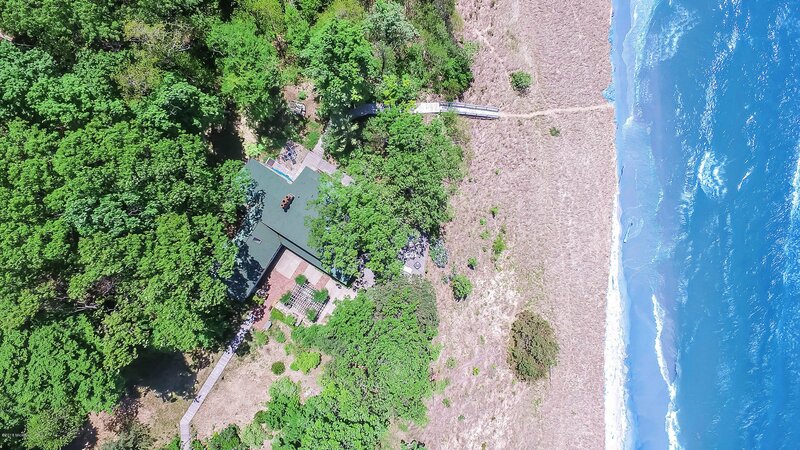 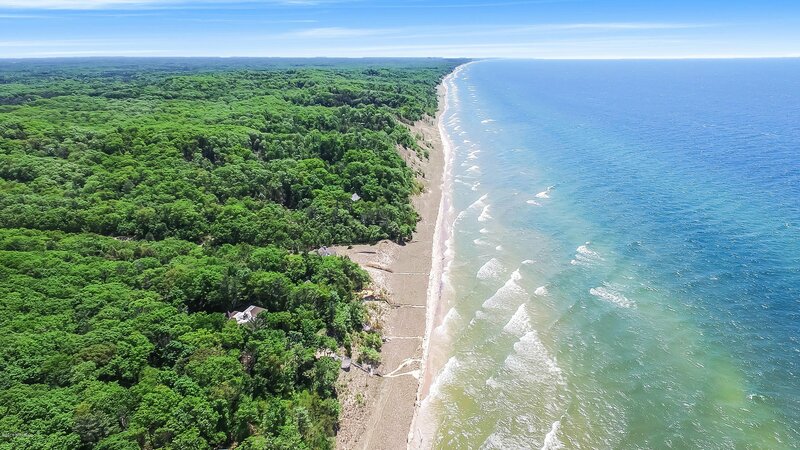 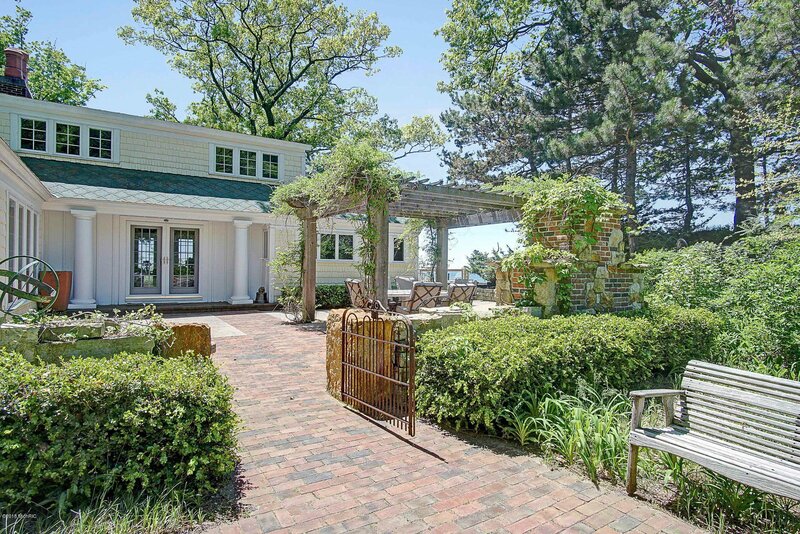 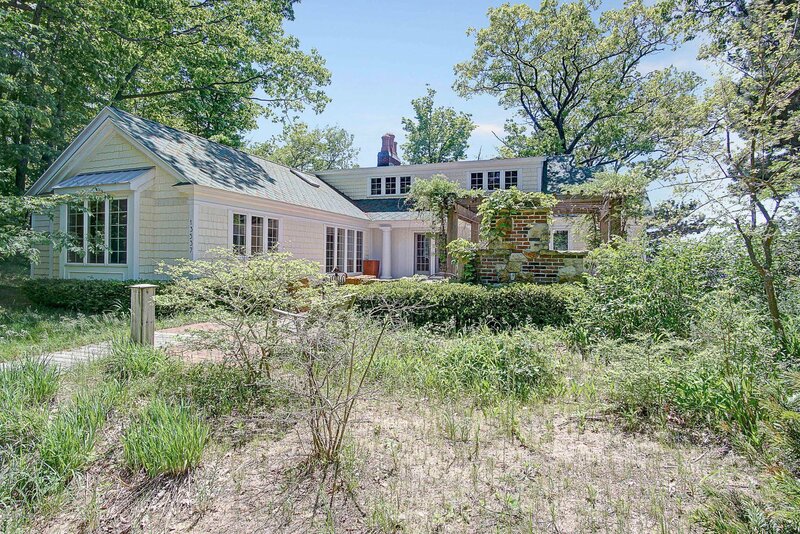 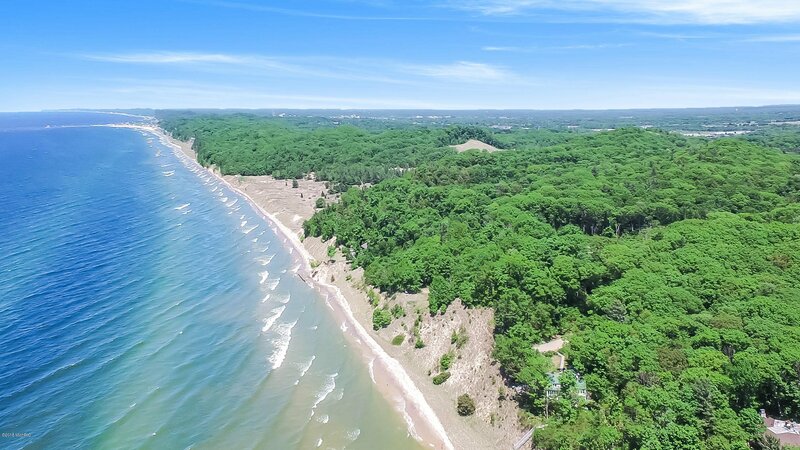 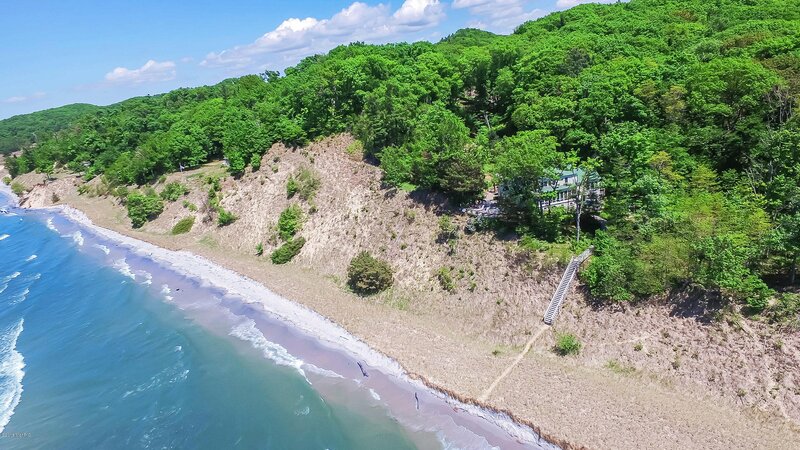 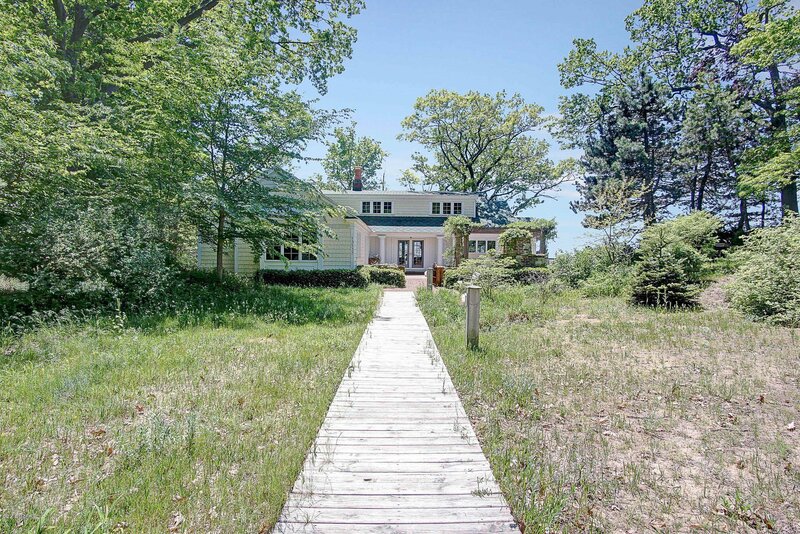 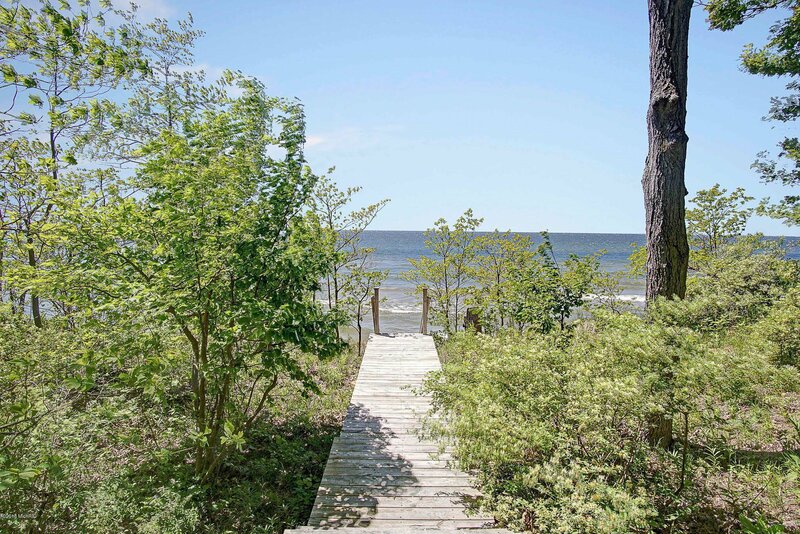 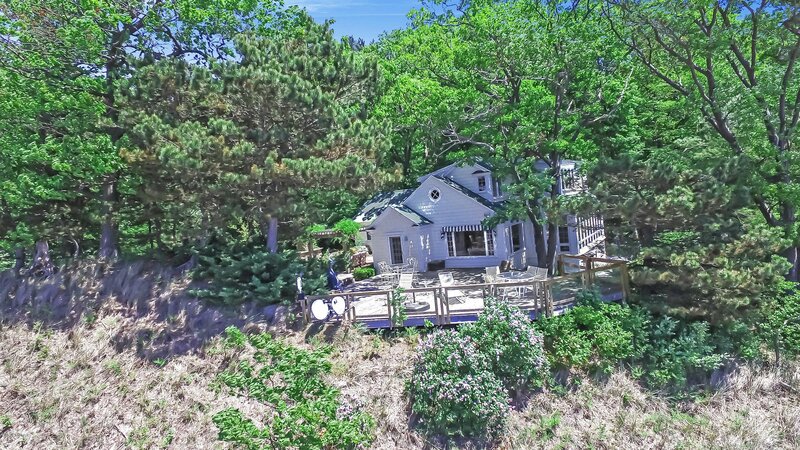 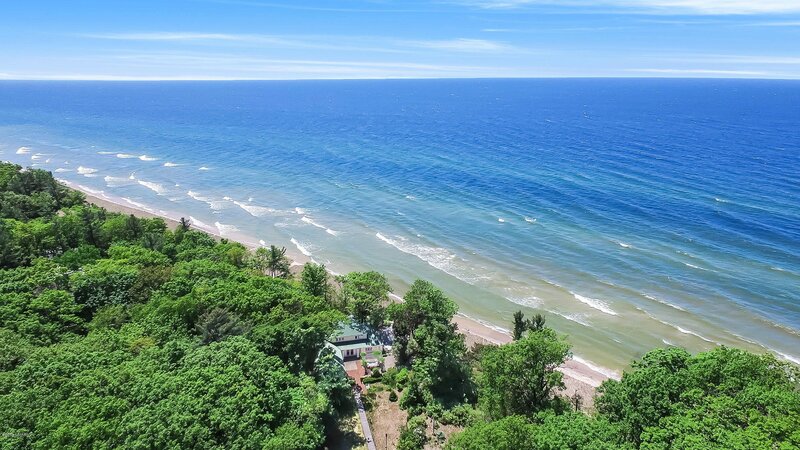 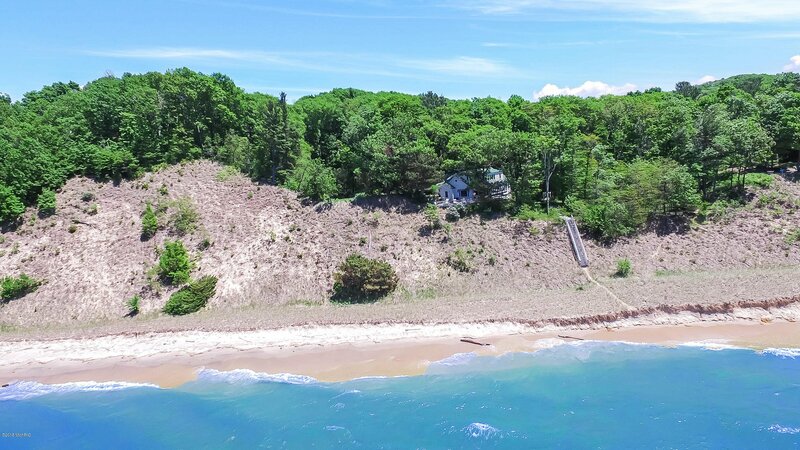 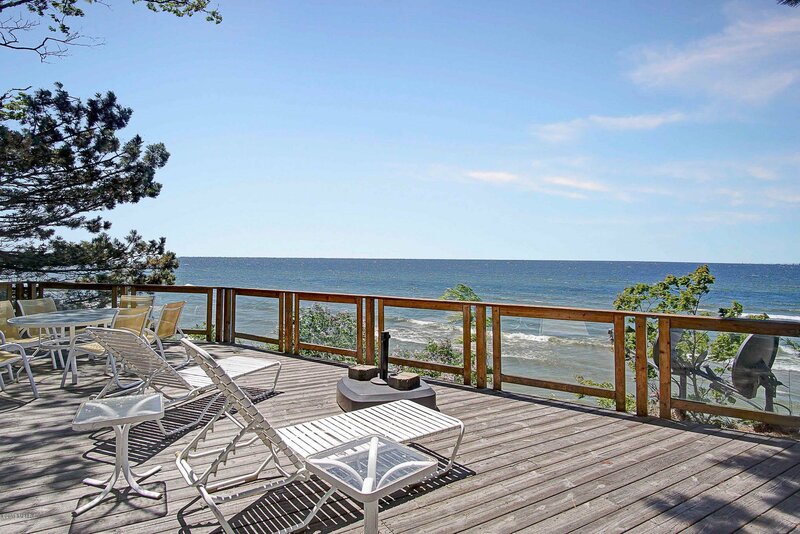 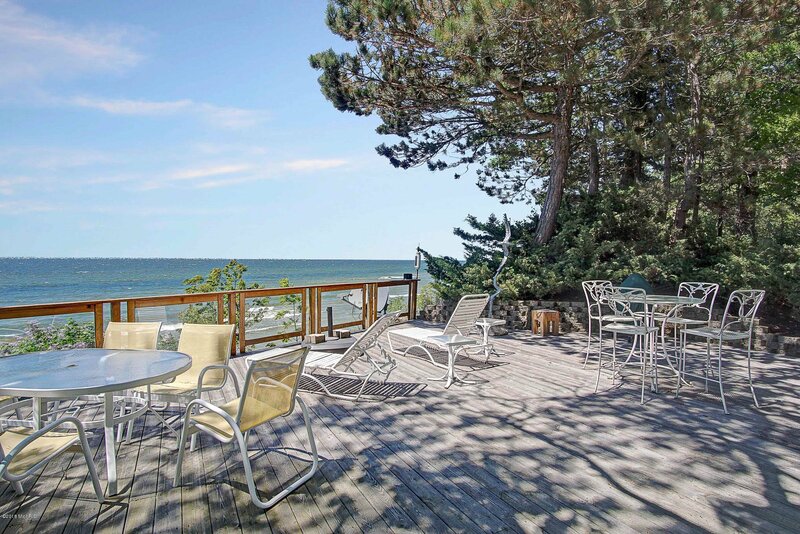 One of a kind opportunity to own 11.3 acres and 503 feet of Lake Michigan frontage with a low bluff and beautiful beach in Grand Haven. 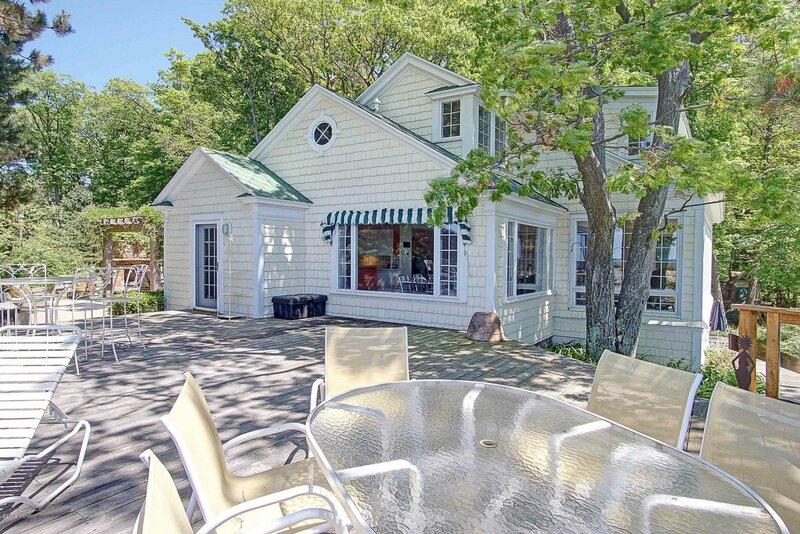 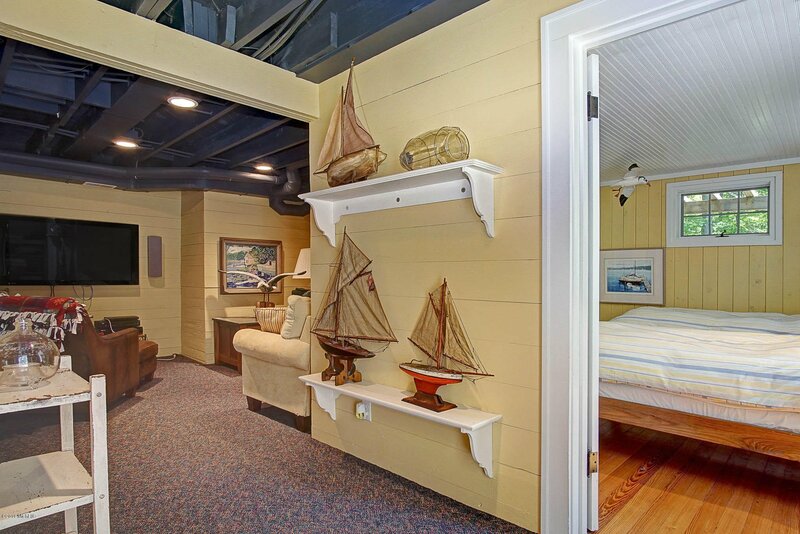 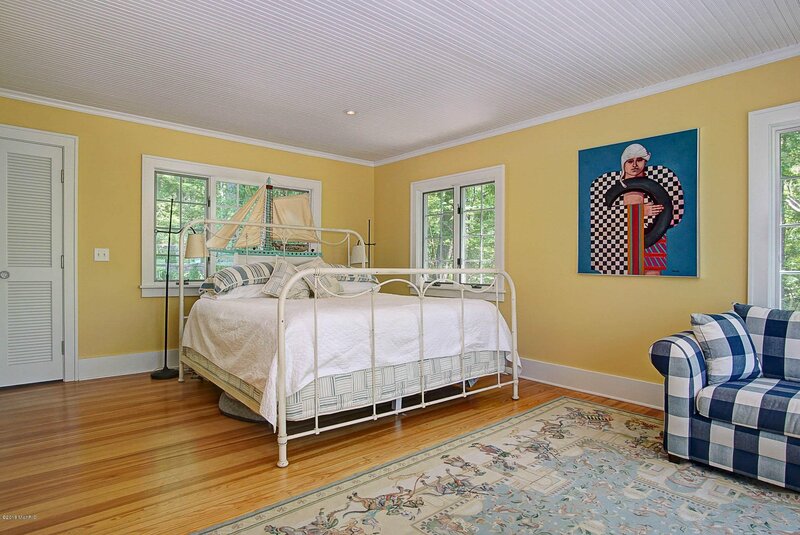 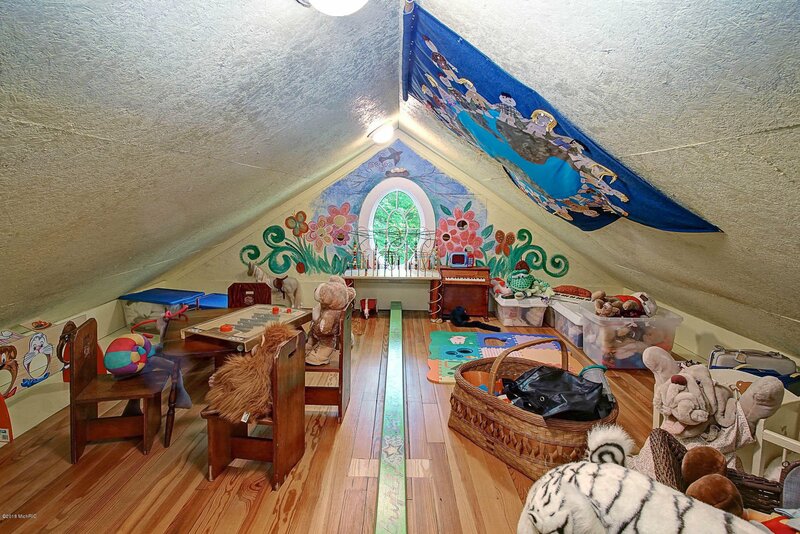 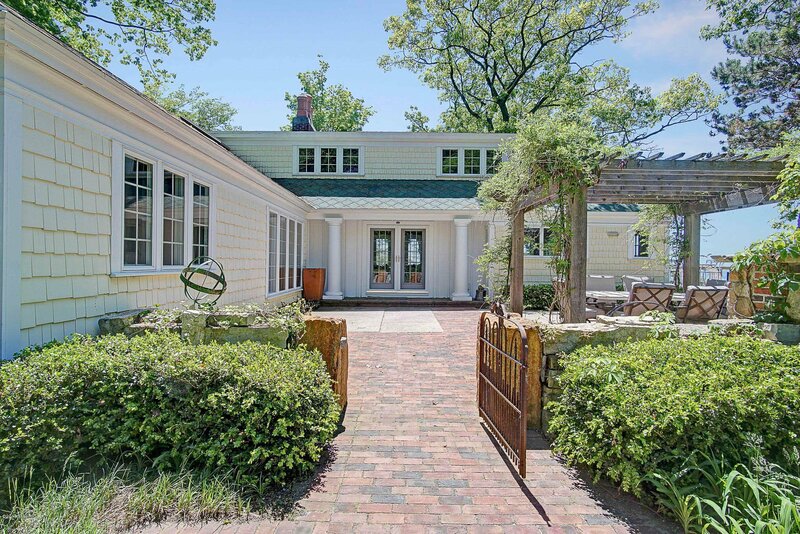 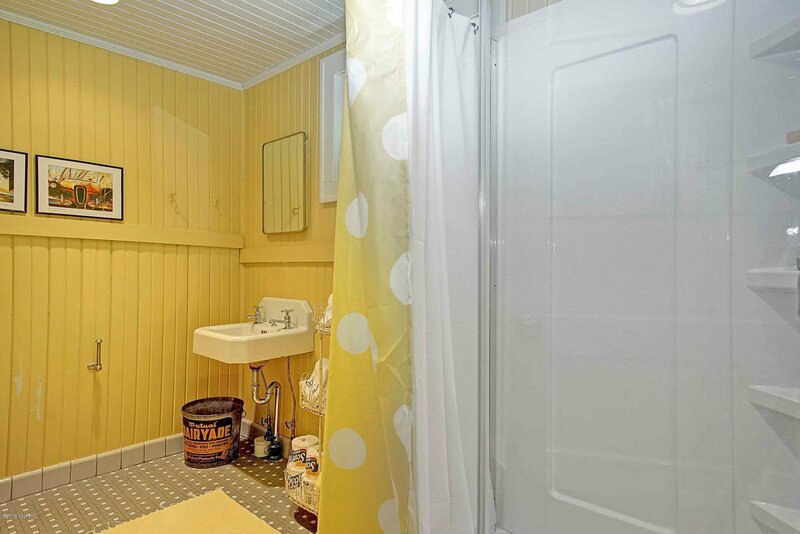 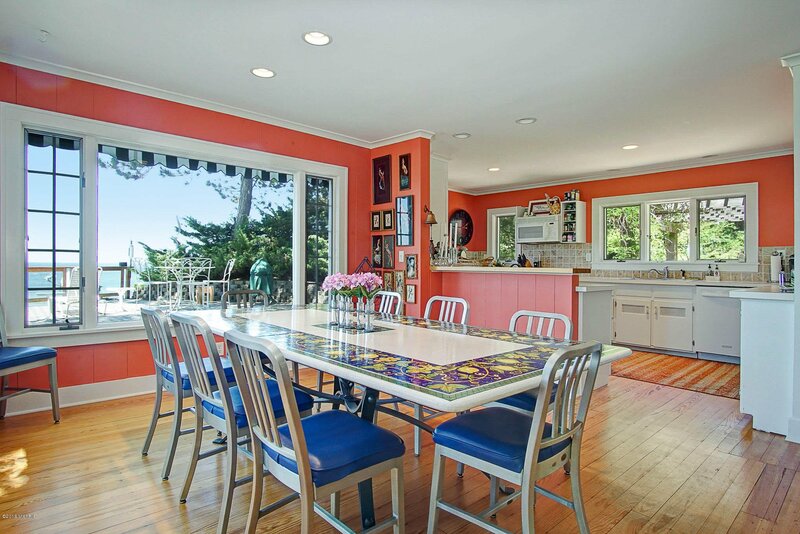 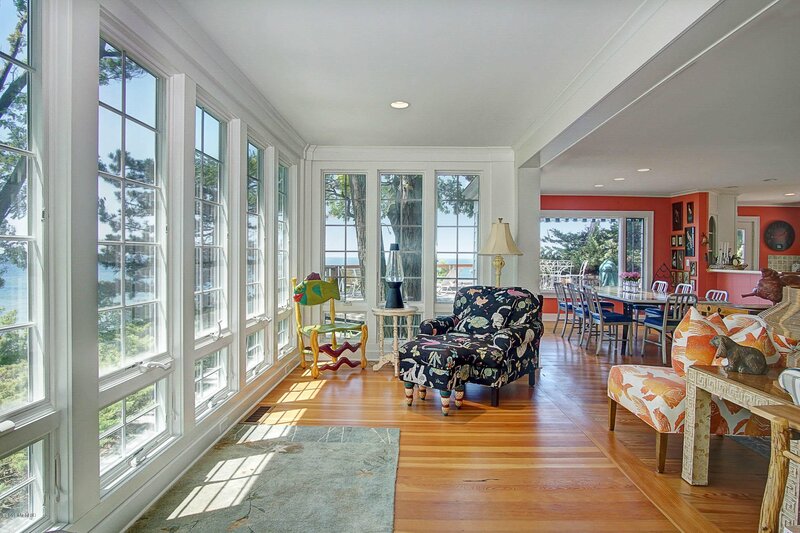 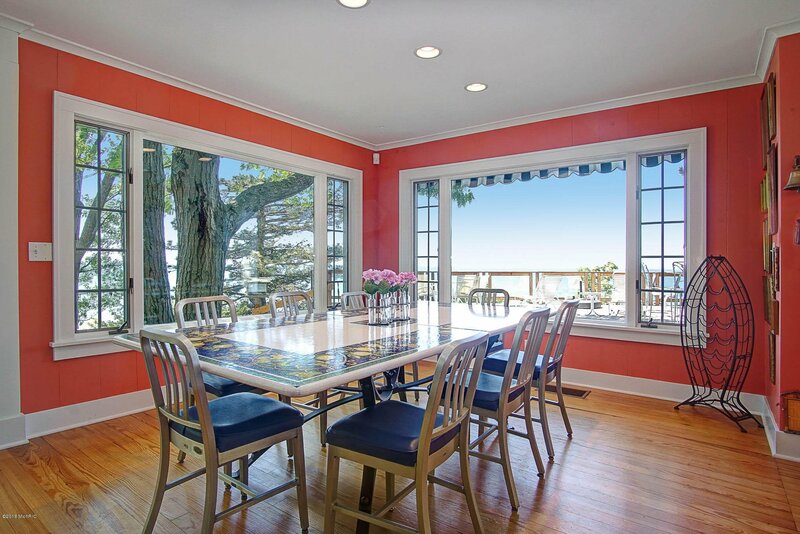 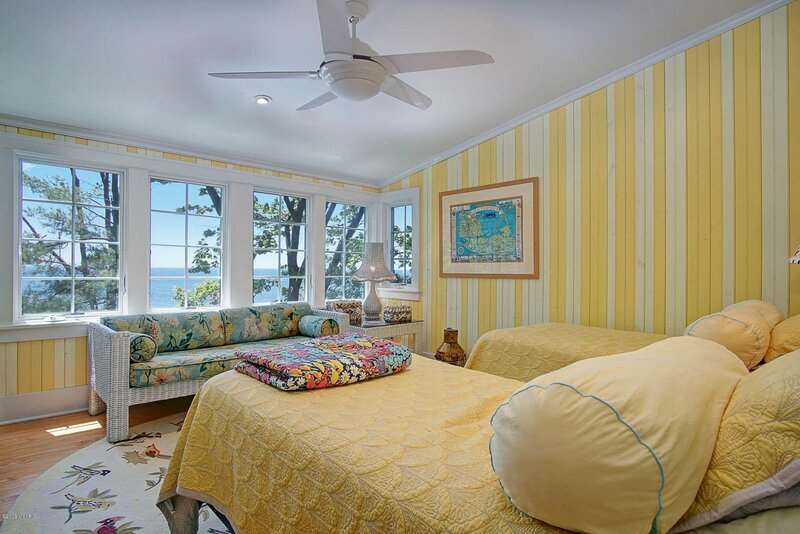 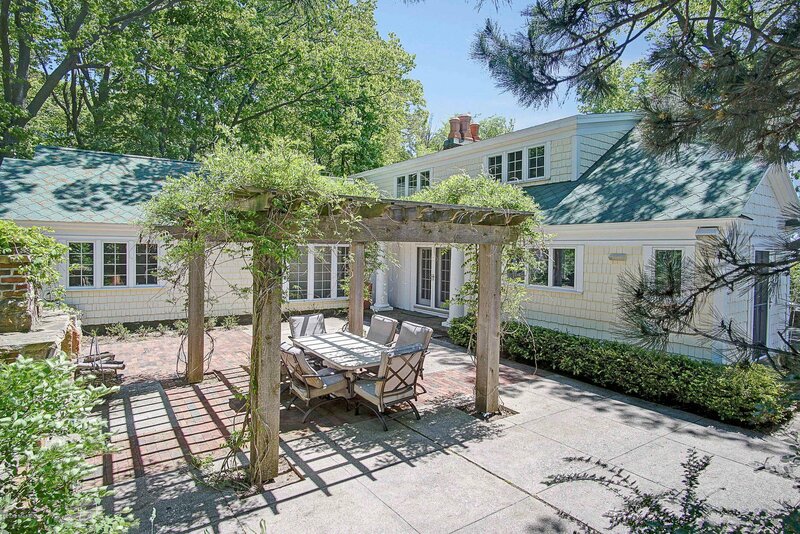 This rare find has just been placed back on the market after a significant price reduction. 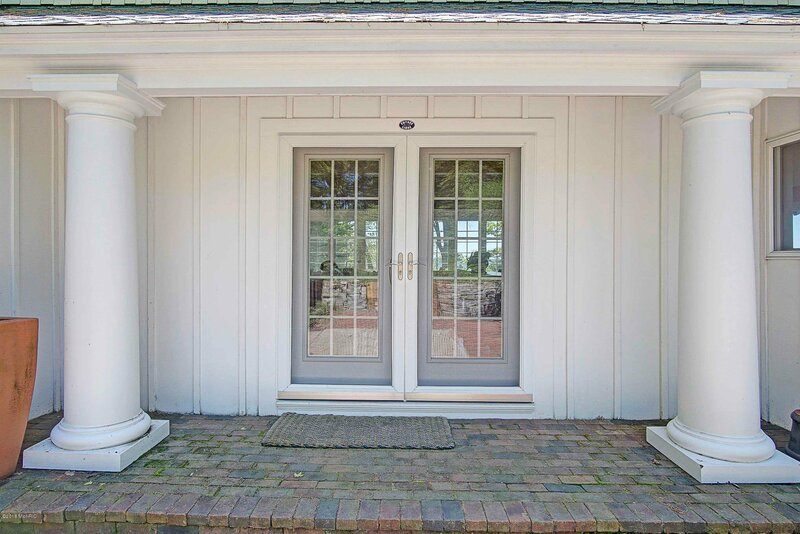 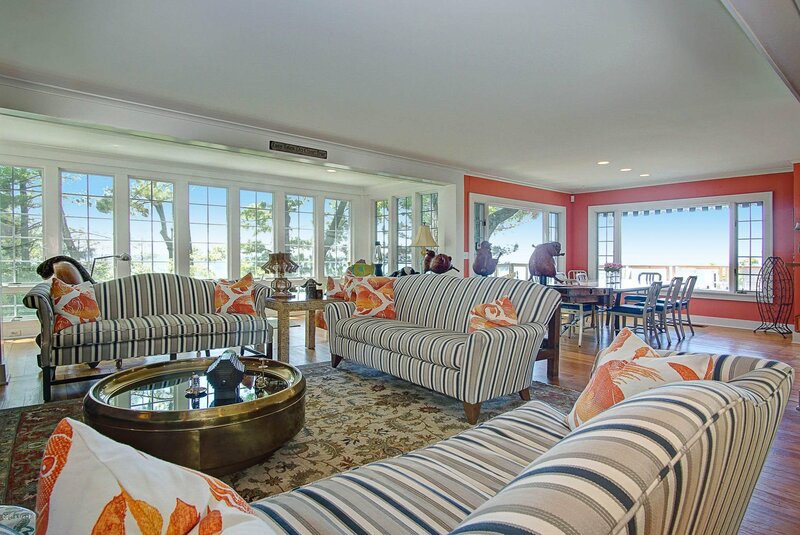 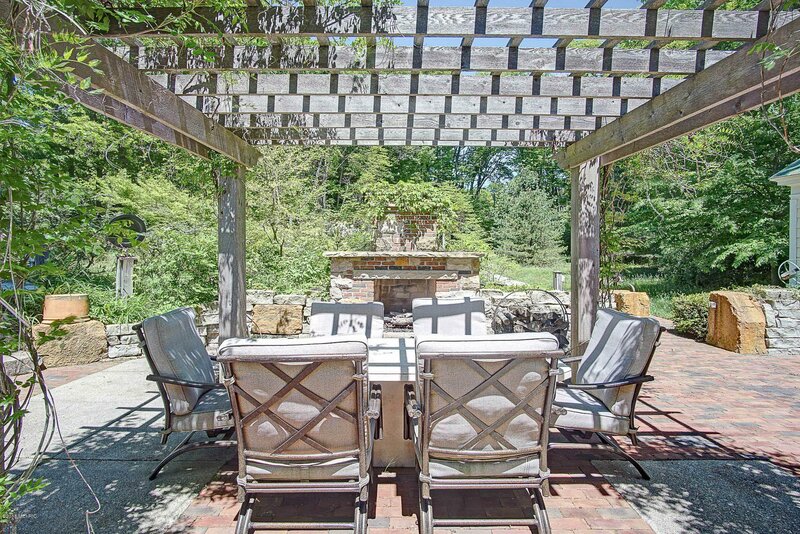 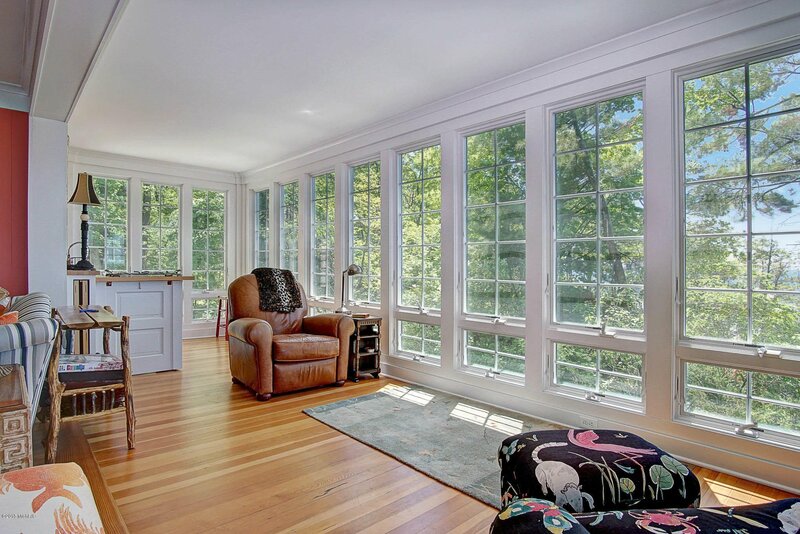 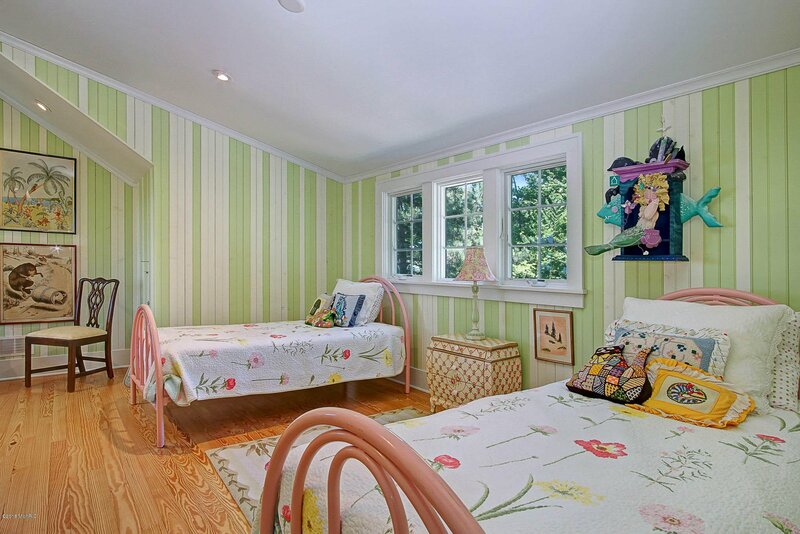 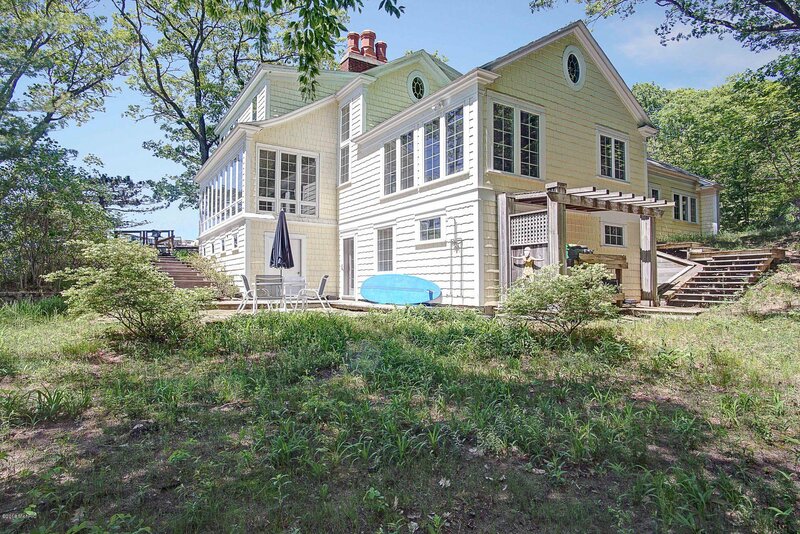 This 5 bedroom 4.5 bath private estate has been renovated from head to toe. 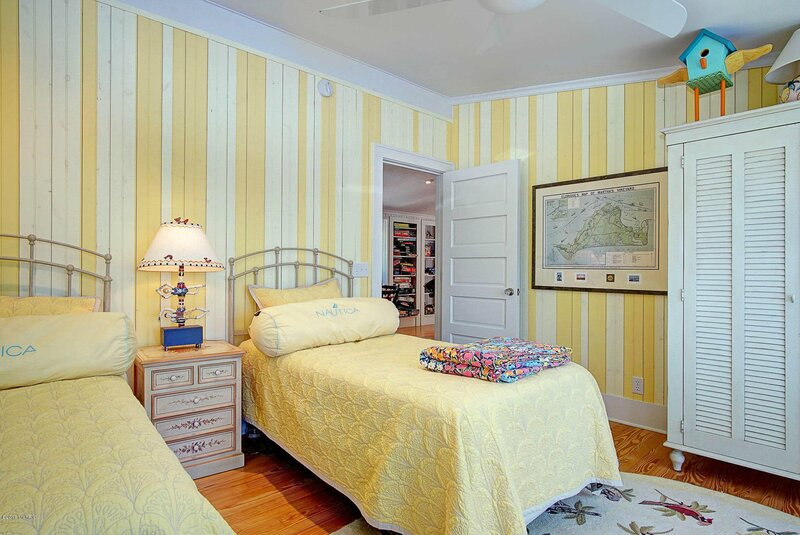 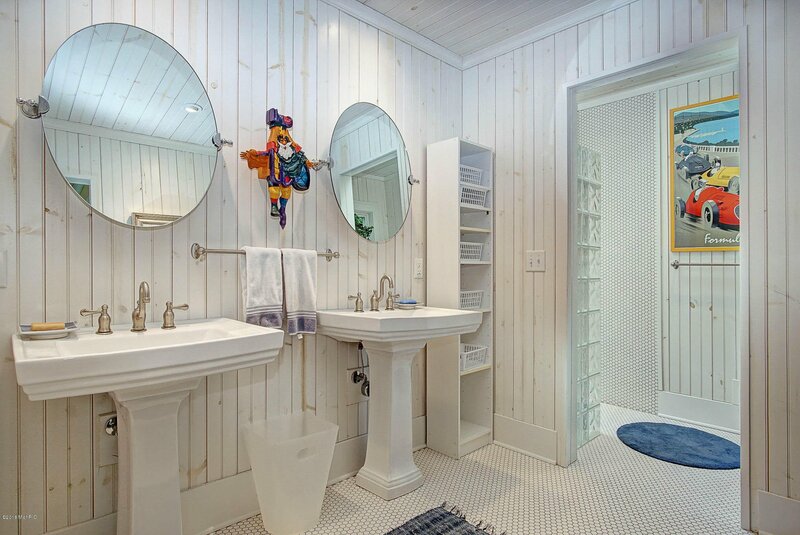 The custom design and attention to detail shines from the private master suite to the gourmet kitchen. 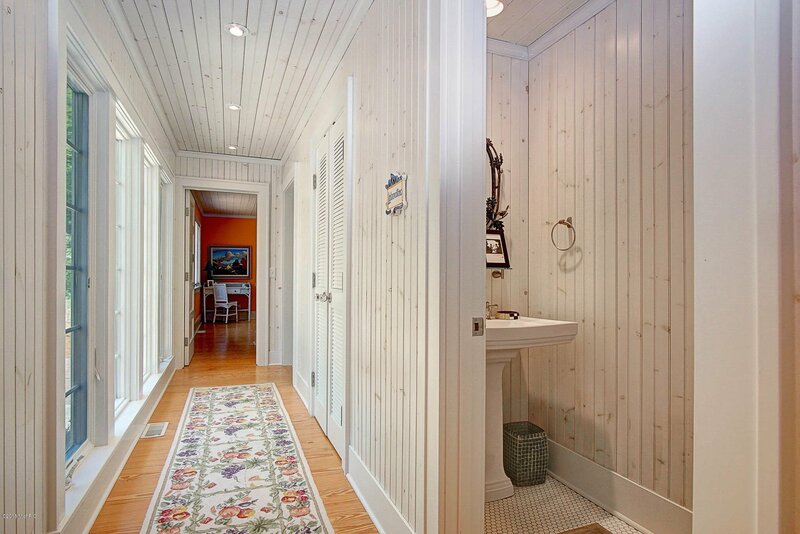 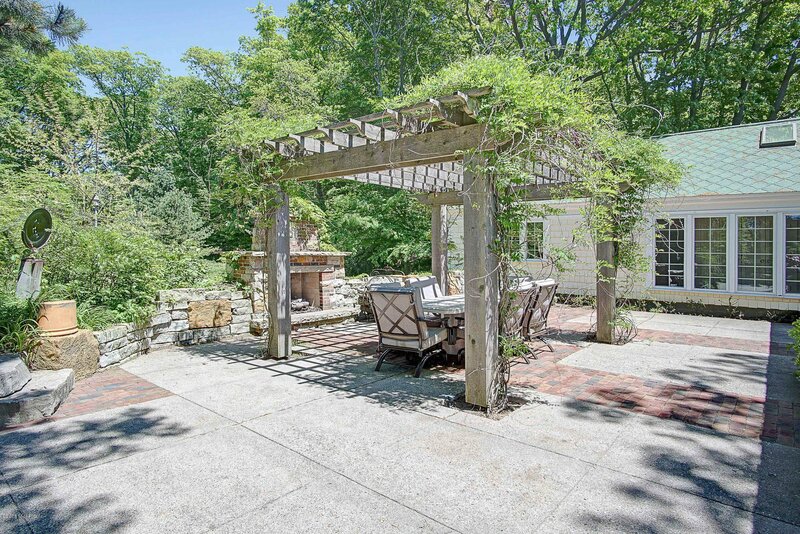 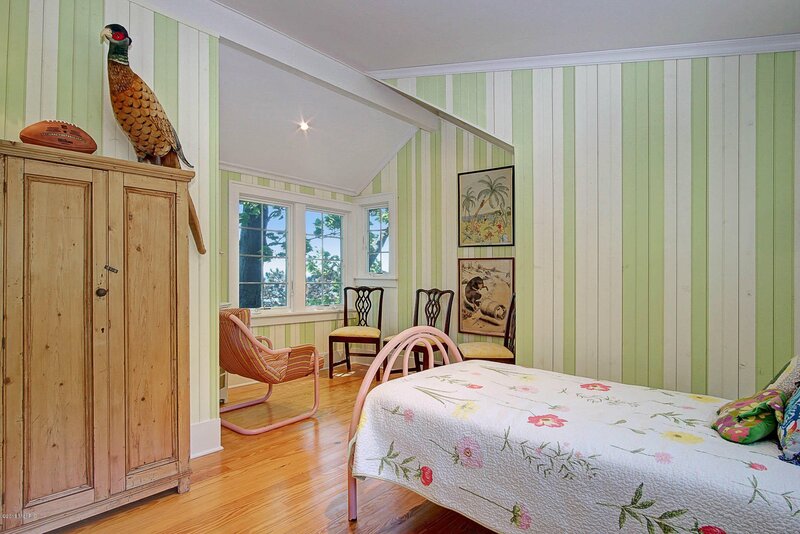 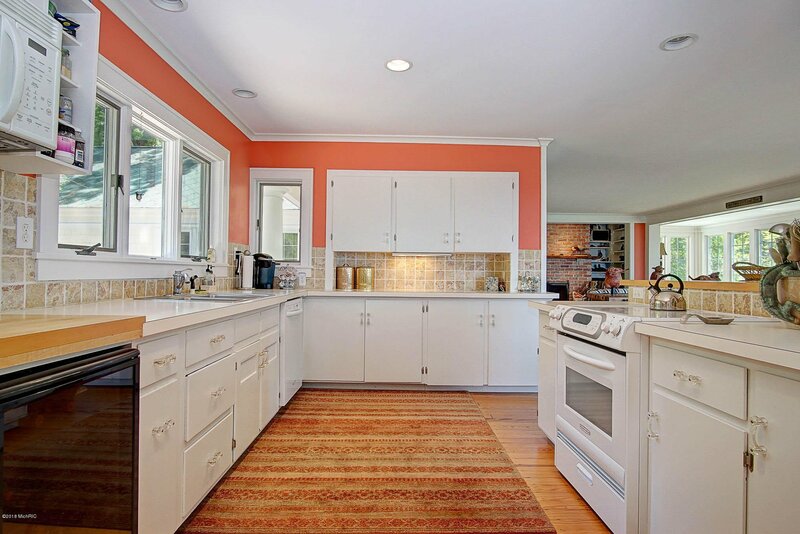 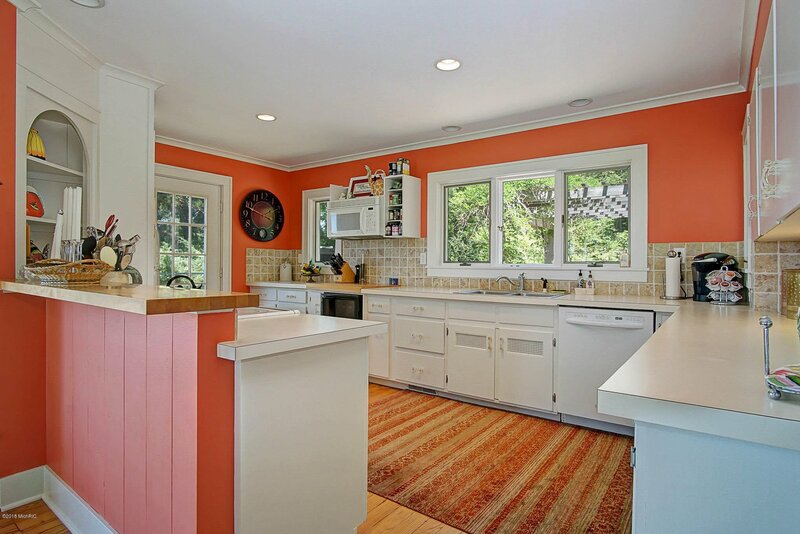 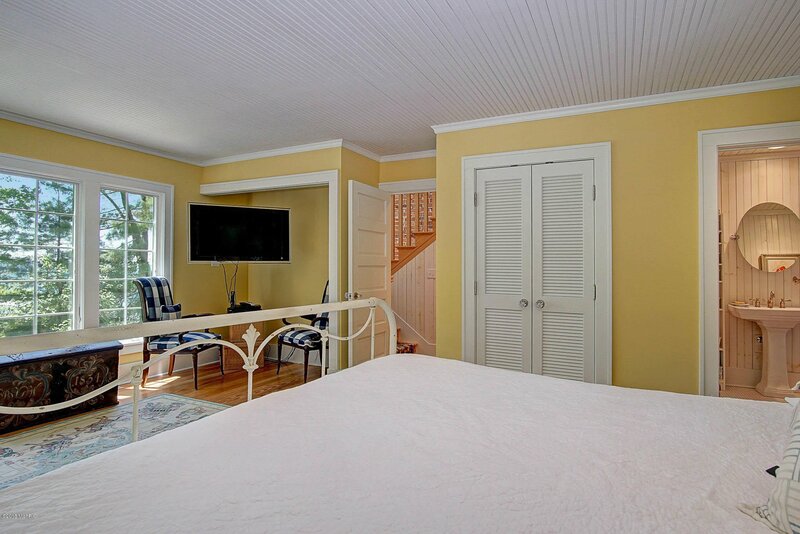 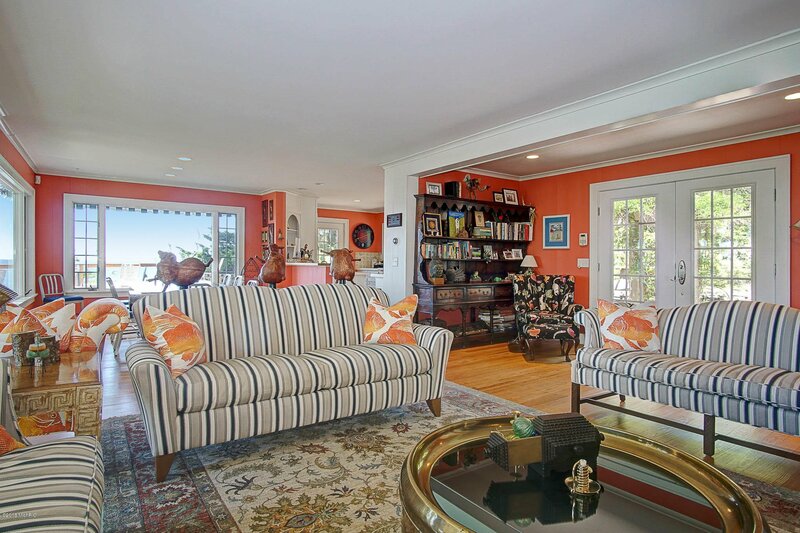 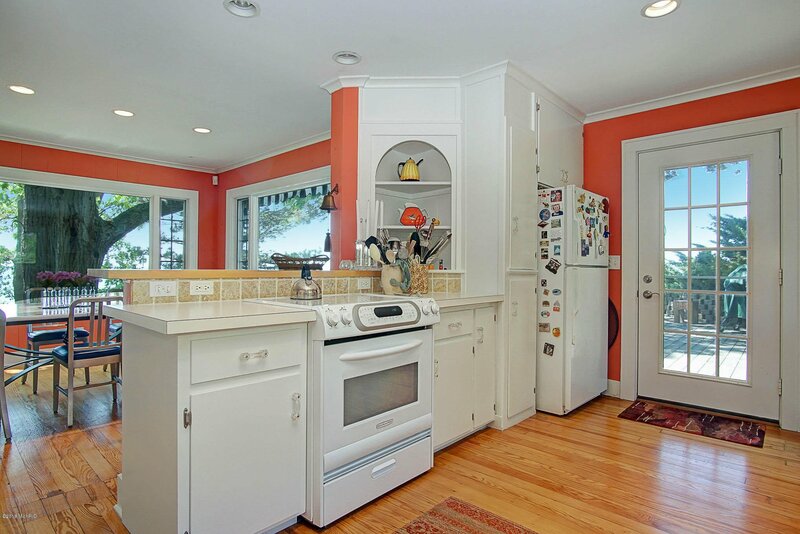 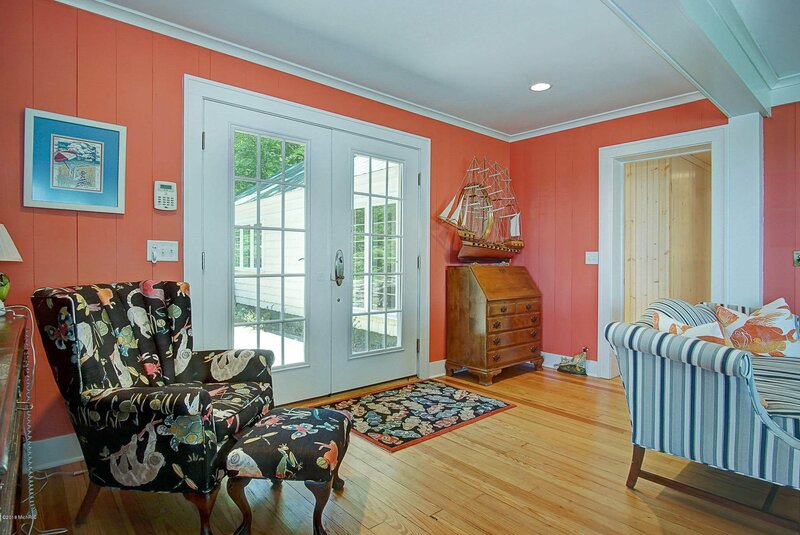 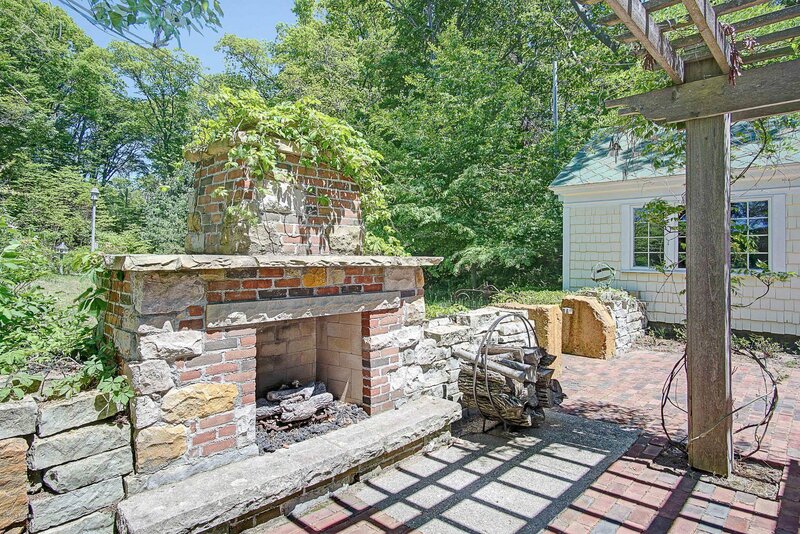 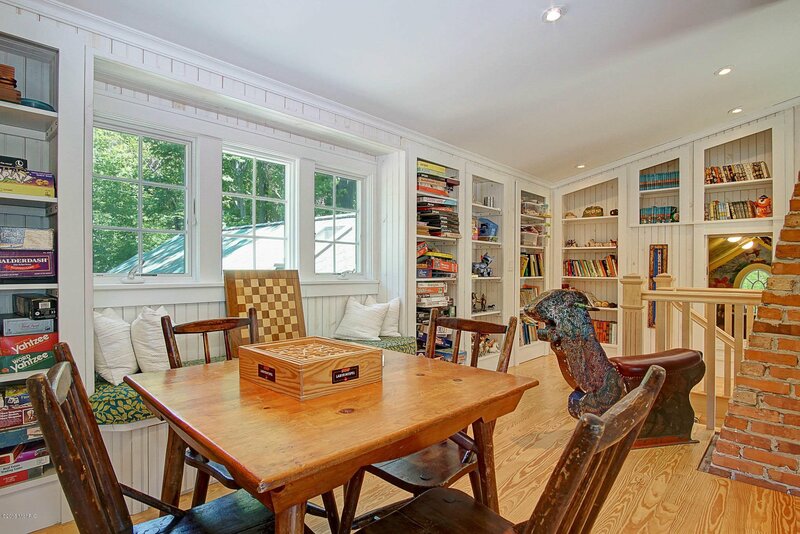 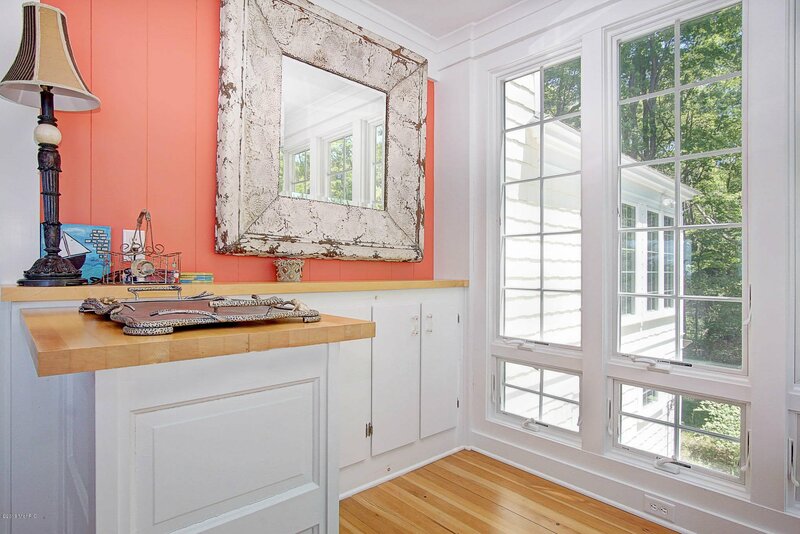 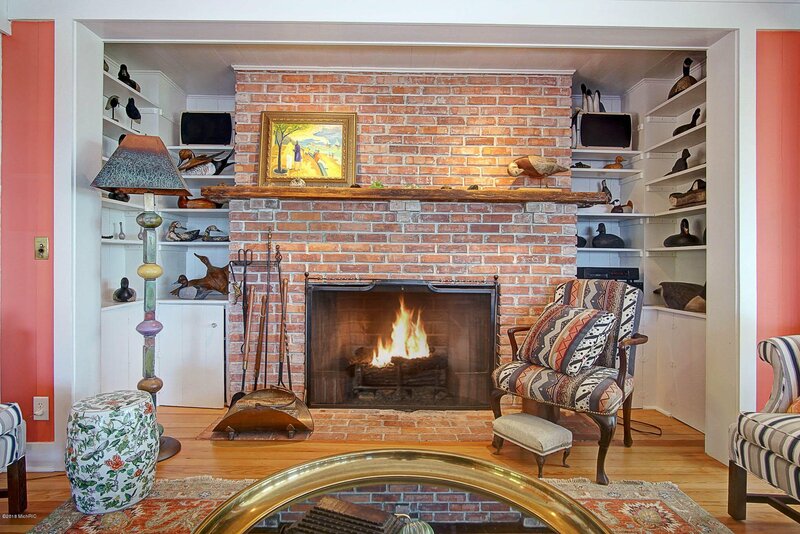 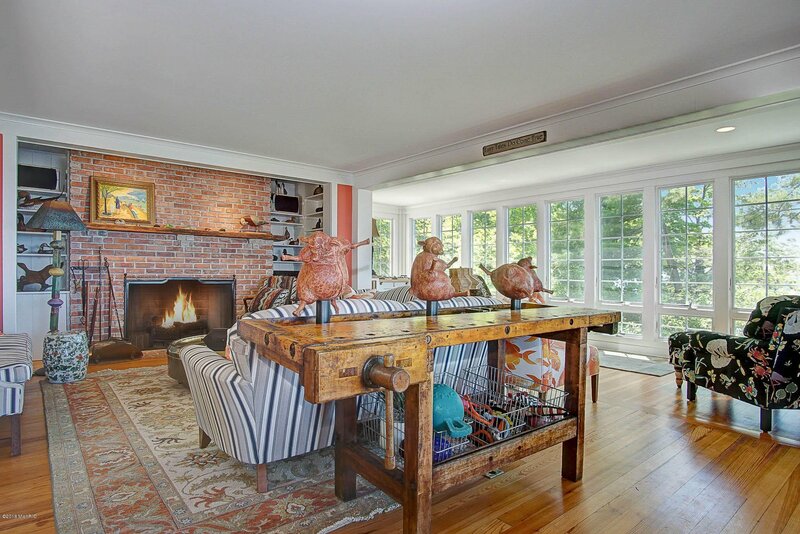 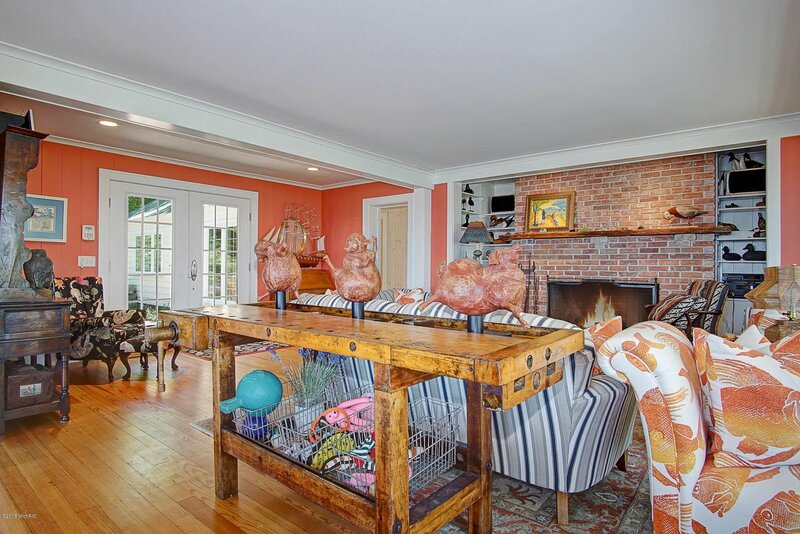 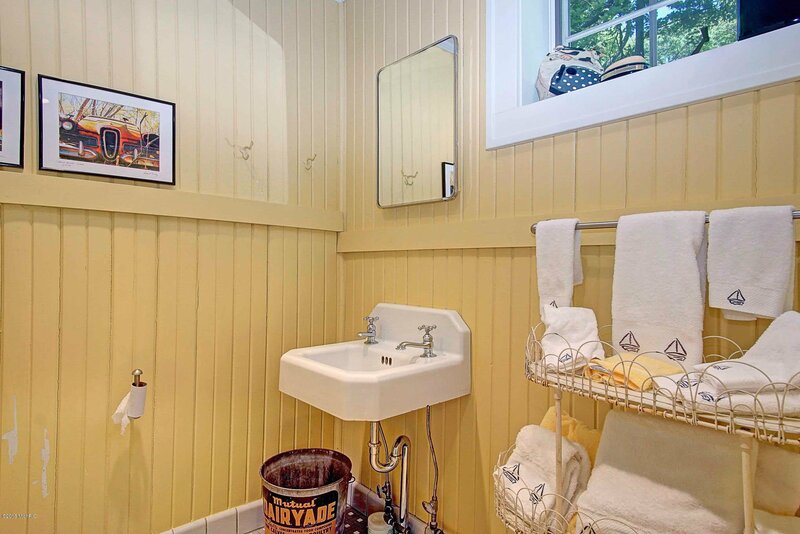 The original fireplace sits in the heart of the home with charm abounding. 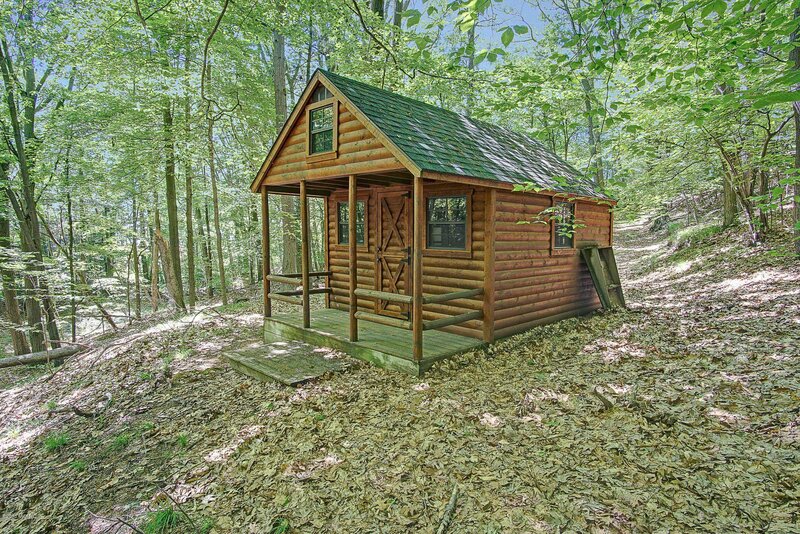 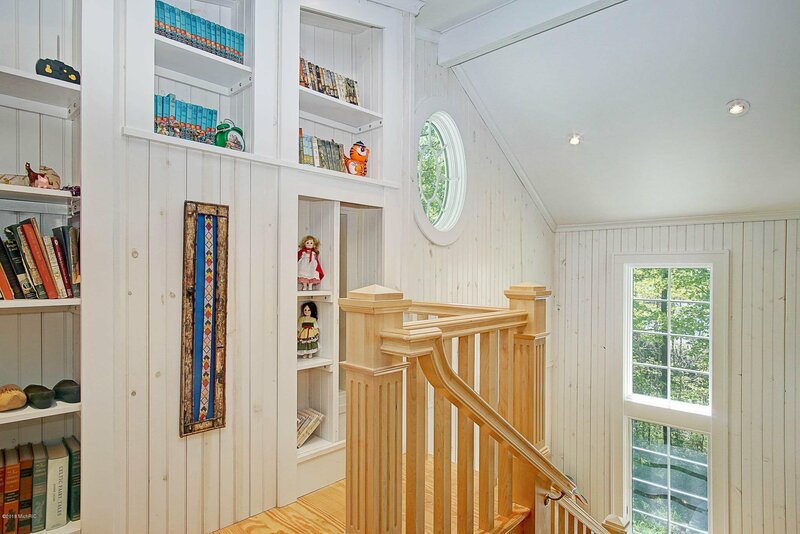 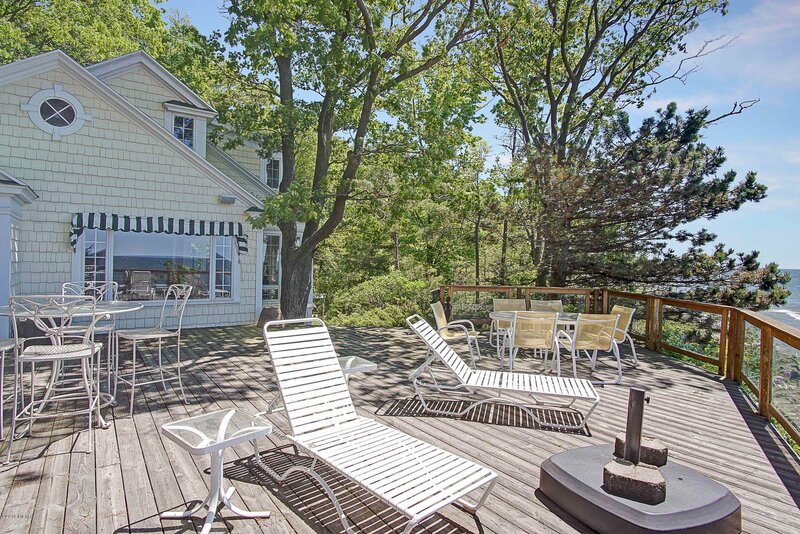 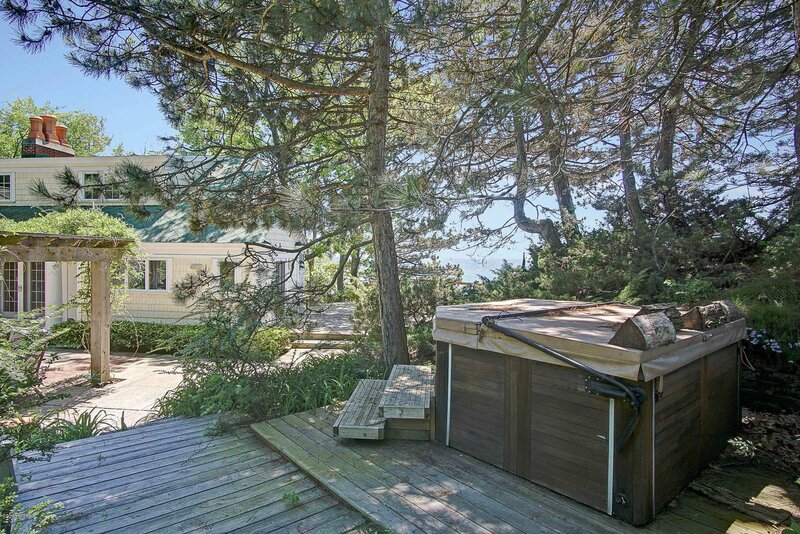 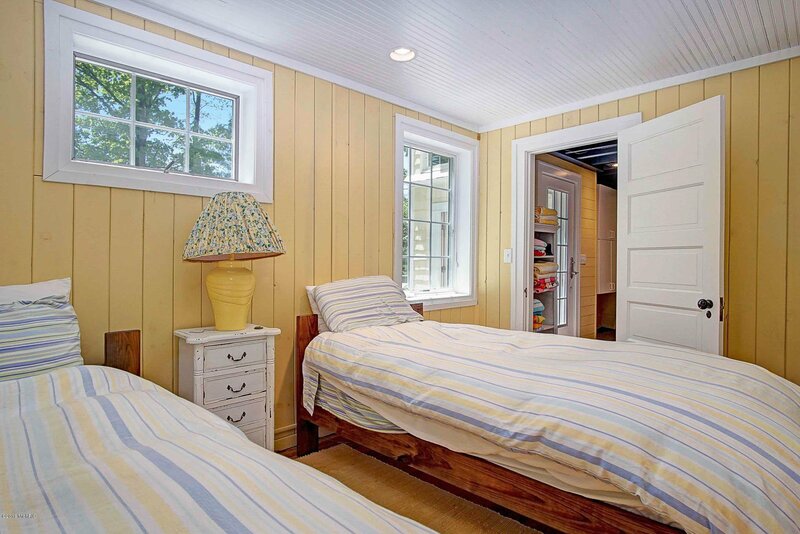 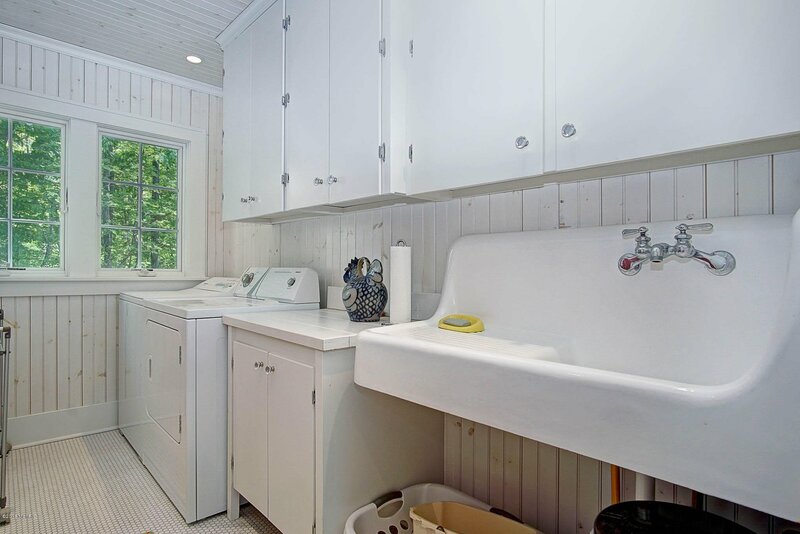 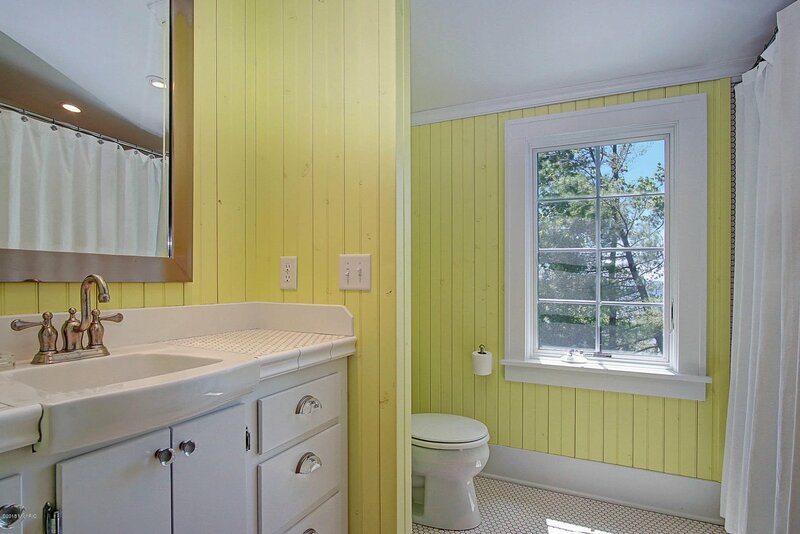 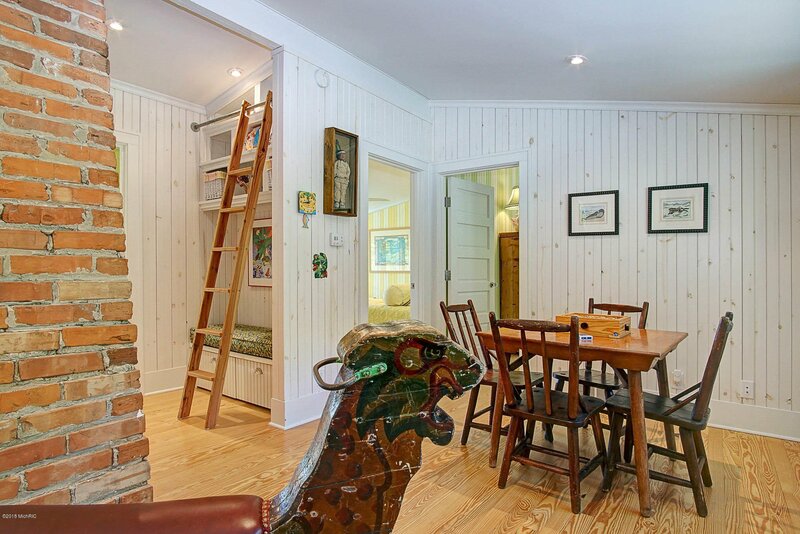 Do not miss the amazing views from the large deck and the adorable cabin on the property. 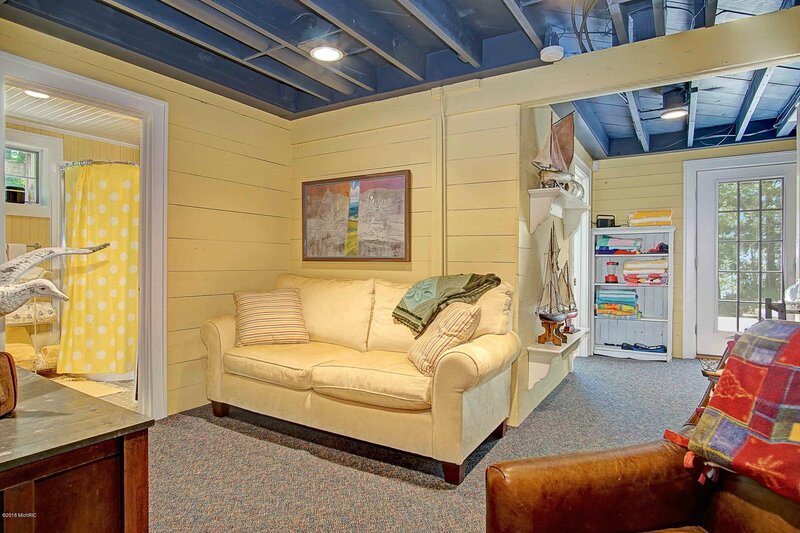 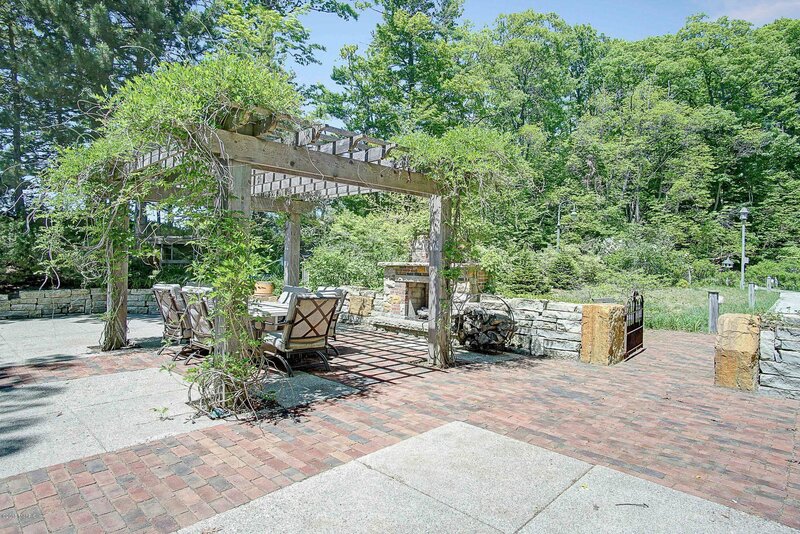 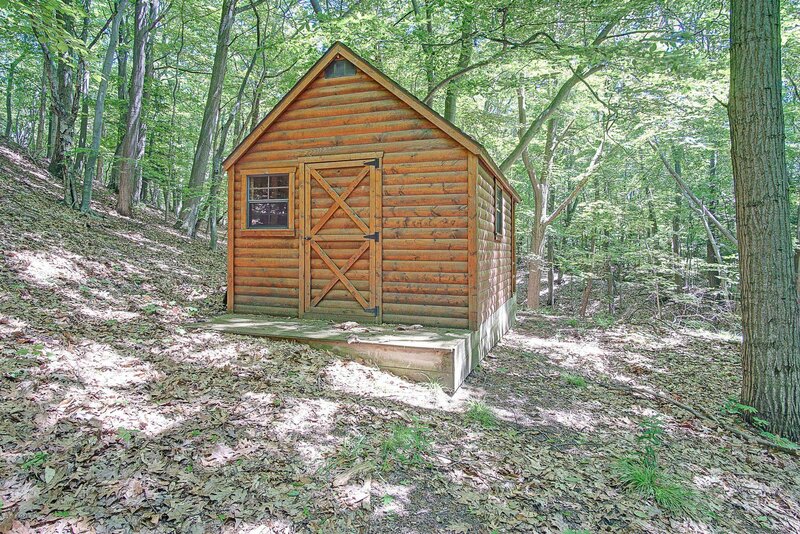 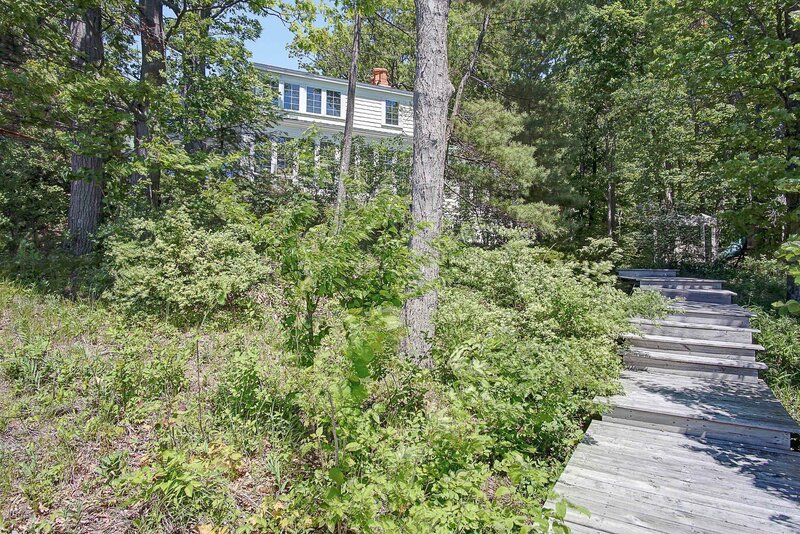 See this private retreat with development potential today! 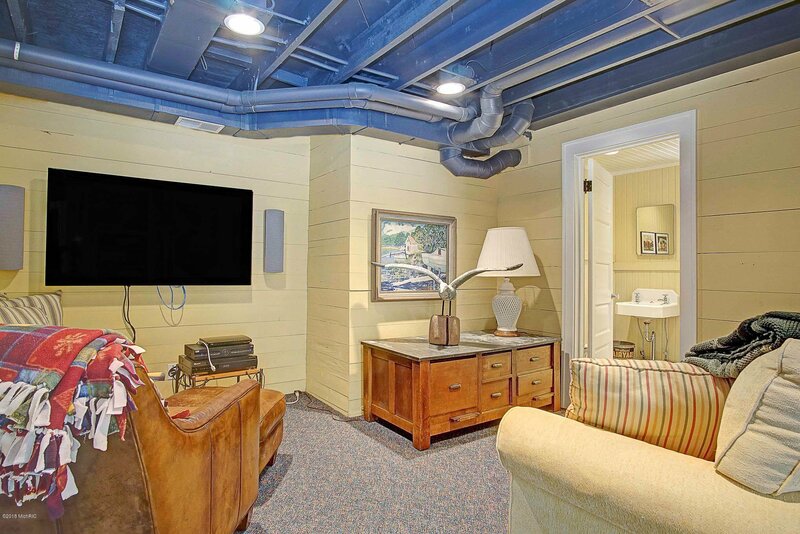 Courtesy of Meghan Reece Heritage with BlueWest Properties, LLC.